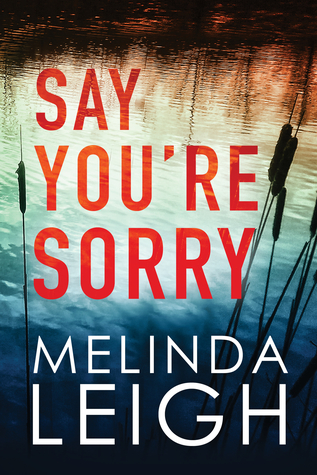 Today I'm featuring an upcoming read, Say You're Sorry by Melinda Leigh. The excerpts shared are from a copy I got at the library. Tessa had been afraid of it most of her life. For as long as she could remember, she'd gone to bed dreading nightfall, looking under the bed, double-checking her nightlight. Page 56: "Once Tessa had been a little girl, coloring at her kitchen table. She should have had a long, happy life." My thoughts: Melinda Leigh has been on my must-try author list for some time now, and I recently picked up the first book in the Morgan Dane series, which she started in 2017. 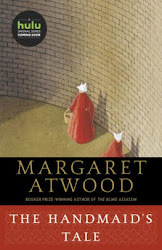 Have you read this author before? If so, please give me your feedback. From Goodreads: In a new series from Wall Street Journal bestselling author Melinda Leigh, former prosecutor Morgan Dane faces the most personal—and deadly—case of her lifetime.